Shelley Pack is a comedic actress with a strong improv background. 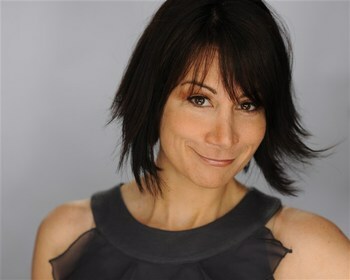 Shelley has performed with The Groundlings, Second City Alumni, Drew Carey and the cast of "Whose Line is it Anyway?" Shelley's first webseries "Keep it Green" was bought by Discovery Channel, and Shelley is on Discovery Channel Planet Green as a correspondent for the show "G Word " For more on Shelley, go to Infinite Light Productions.